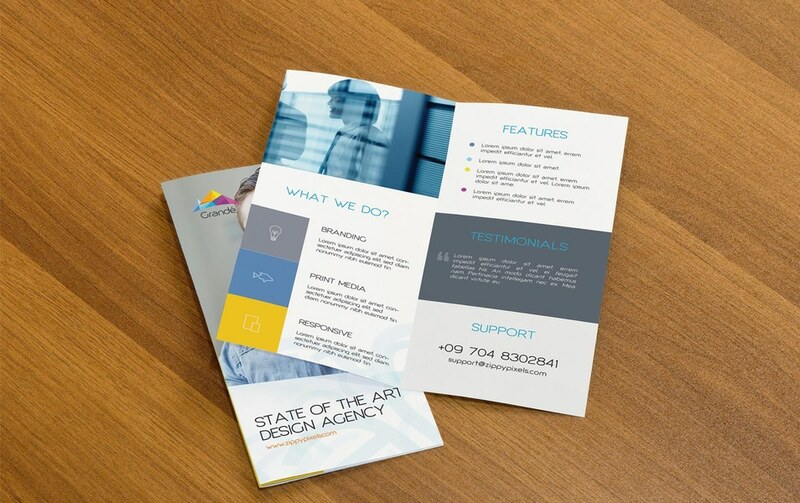 Today’s free PSD is the Two Bifold Flyers Mockup which you can easily edit with smart objects. It is available for download at zippypixels.com. 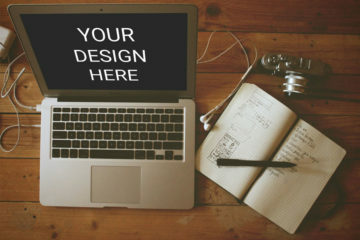 ZippyPixels is a collection of fellow web and graphic designers who love creating high-quality resources at affordable prices. It is the right place for those who want to jumpstart a project without breaking the bank or compromising the quality of the work. 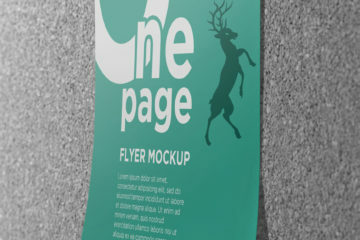 Moreover, this mockup contains two flyers – one flyer is opened to show inside and the other is closed to show the outer page design. To modify, just open the PSD, double-click the smart object layer, add your design and then save. You can do this to adjust the graphic accordingly to your needs and requirements. Lastly, in the link, you’ll find the download tab and the mockup preview. Its personal license allows you to use it for personal projects with attribution. On the other hand, the commercial license offers 4 bonus mockups and allows both commercial and personal use even without attribution.